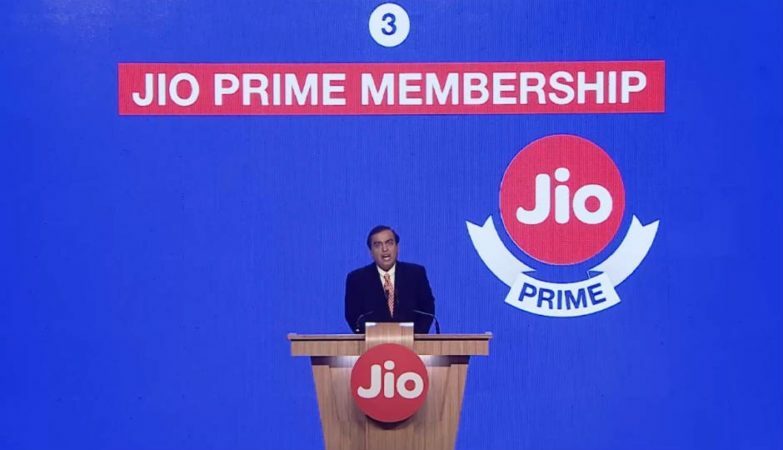 On the occasion of reaching 100 million subscribers flawlessly, Mukesh Ambani has announced the launch of a new Jio Prime program which comes with attractive deals and data benefits. 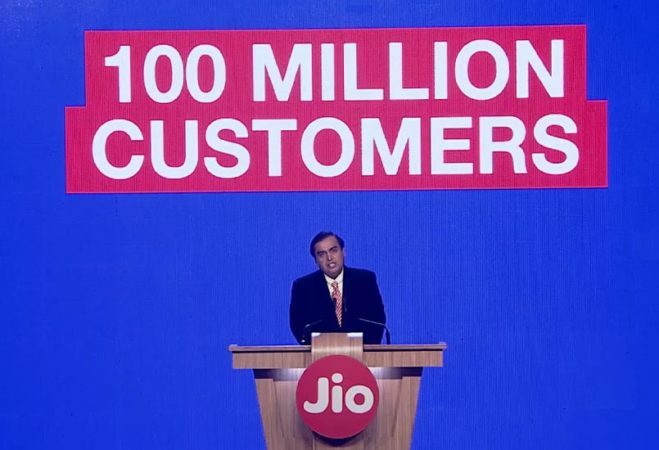 Jio has reached 100 million customers on its network with the lightning speed that just in six months of launching that means adding subscribers at the rate of seven every second that simply awesome. 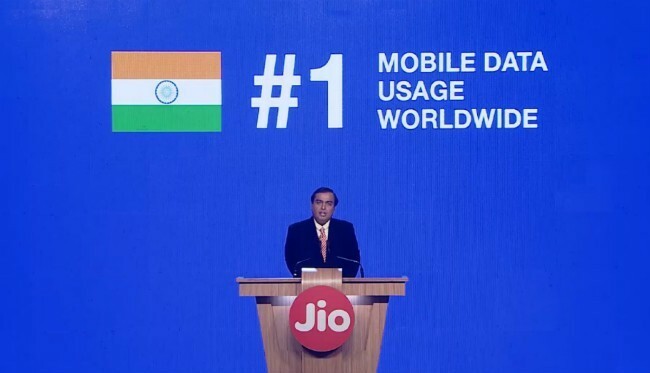 Today, just 170 days later, Jio has crossed the 100 million customer mark on its 4G LTE, all-IP wireless broadband network,” Ambani said in a speech broadcast live on the company’s social media accounts. 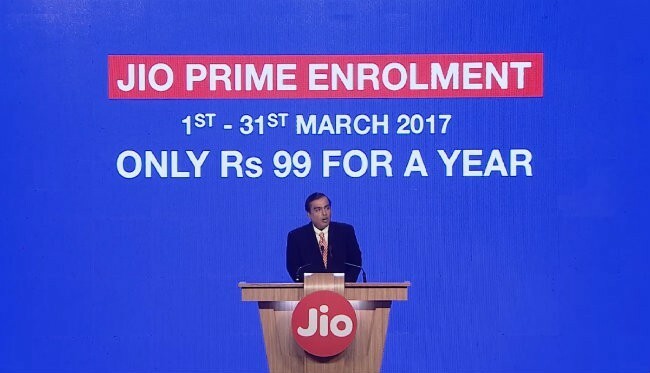 As Jio Happy New Year offer coming to end on March 31st Jio is planning to shifts its subscriber to its new Jio prime offer with same benefits and liking of Happy New Year Plan and this time another 12 months. 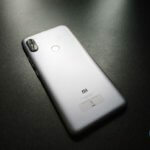 All credits goes to Reliance Jio users who had consumed over 100 crores GB of data a month which was 50 per cent more than what China consumed and was approximately equal to the US consumption. 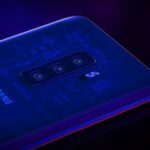 Jio had become the largest mobile video networks in the world globally as Jio users more likely consumed the data for seeing Video likes in YouTube’s, Facebook Videos etc Ambani also said that 200 crore minutes of voice and video calls were made on the Jio Network every day. Have you Witness the mesmerizing landing of SpaceX Rocket back on Earth?